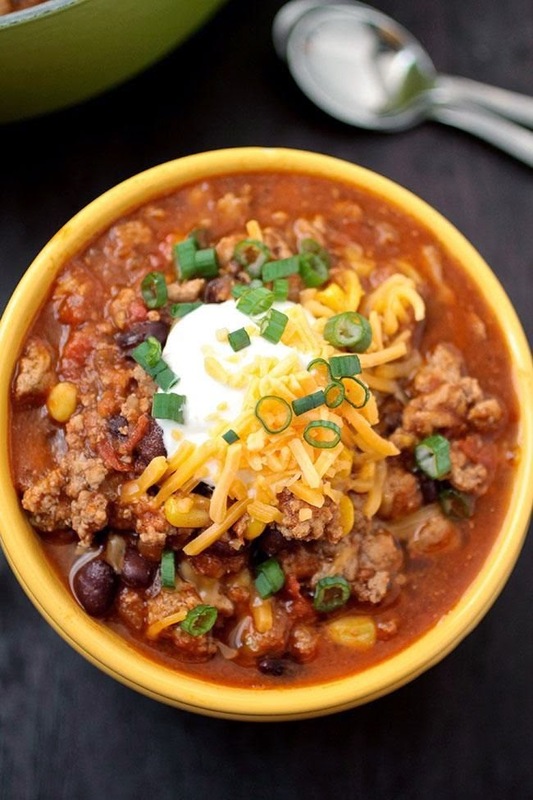 Turkey Chili - A collection of cold weather recipes is a must during the winter -- turkey chili is at the top of my list. 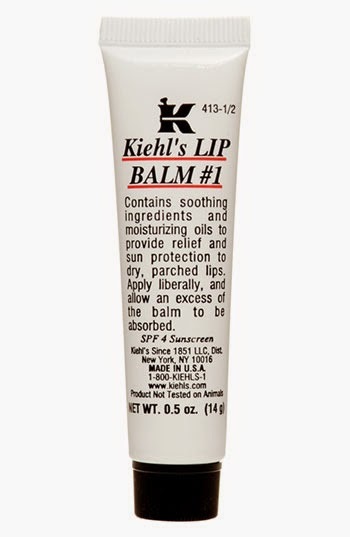 Kiehl's lip balm - Just discovered this lip balm! 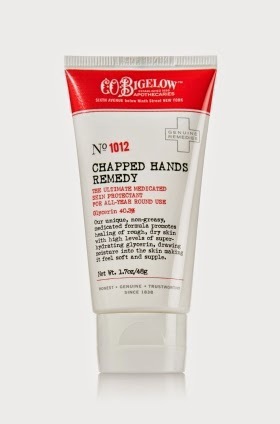 It's hydrating but not too thick. Lululemon hoodie - A good quality hoodie is something I live in during cold days and nights. 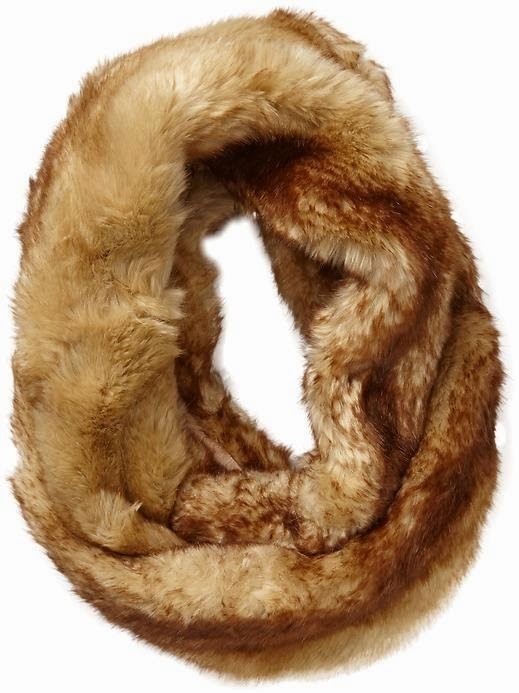 Fur Circle Scarf - Same goes for a cozy circle scarf! 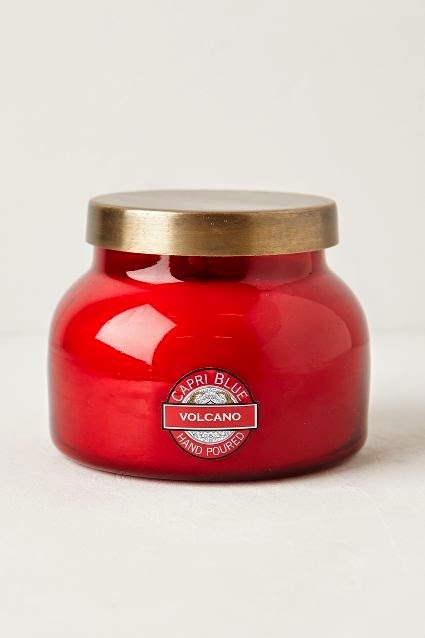 Fragrant Candle - I love having a candle lit in the house every night. 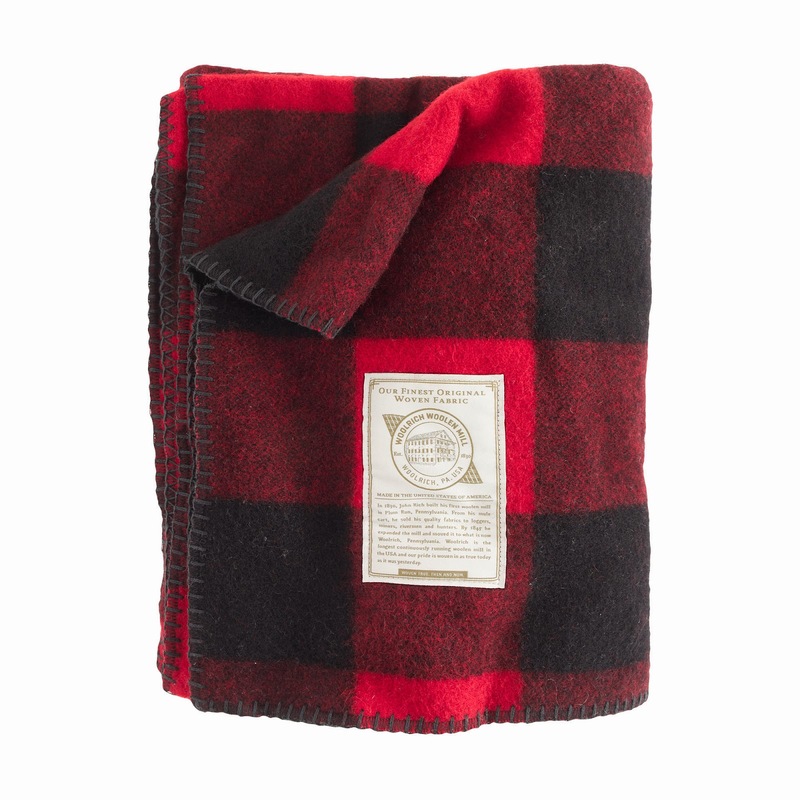 Cozy Blanket - Snuggle up under a cozy blanket while you binge watch your favorite TV shows.